Mophie has unveiled its latest wireless charging base optimized for iPhone X and iPhone 8/8 Plus. Want to enjoy high-speed wireless charging on your new handset? Let’s continue checking. 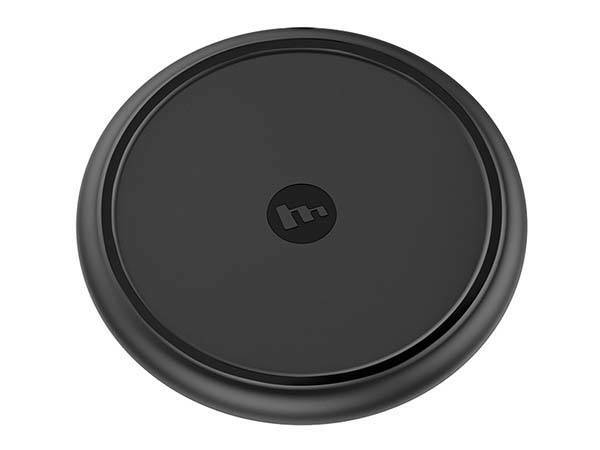 This is a portable and powerful Qi-enabled wireless charging pad from mophie. As shown in the images, the charger sports a compact, slim rounded form factor, so you can easily deploy it anywhere in your room or put it in your bag for a trip. Meanwhile, the matte black finish and smooth contours emit a low-profile and discreet style that’s complaint to different interior styles. 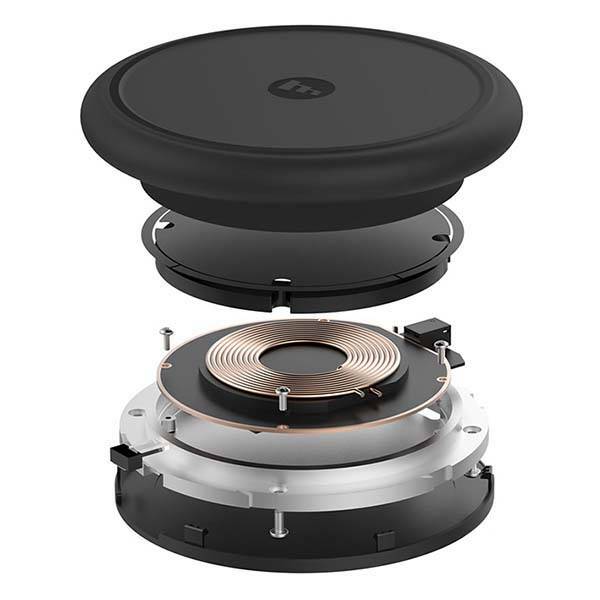 Furthermore, its die cast metal inner structure is electroplated for a safe and stable charging platform, and the 360-degree, rubberized, non-slip coating protects and keeps your phone properly aligned during charging. In addition, internal circuitry and temperature control protect your device from over-charging and overheating. 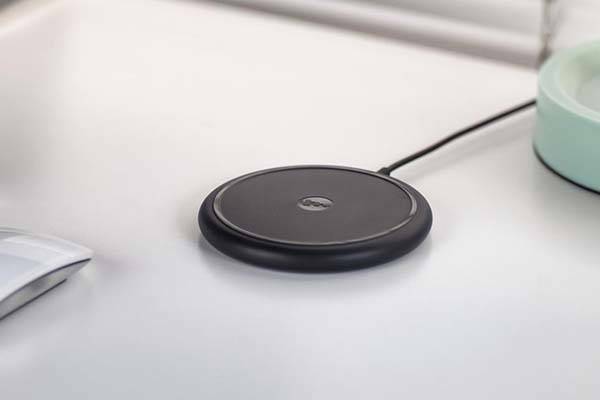 Mophie wireless charging base will be available for preorder soon, but the pricing has been unveiled. If you’re interested, jump to mophie Amazon shop for its more details.